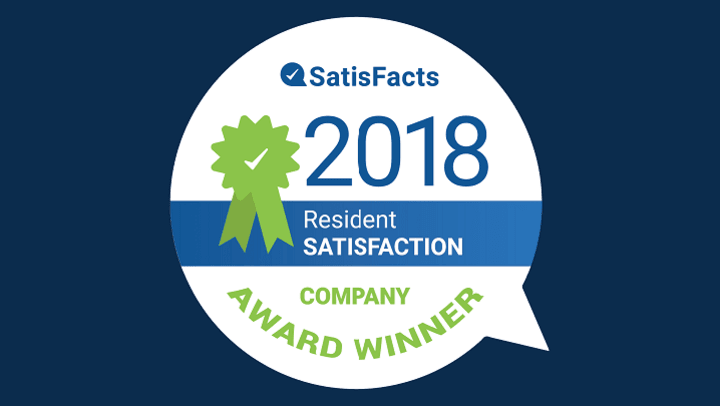 Based on resident feedback at The Century and each of our properties in the Puget Sound area, Pillar Properties received a SatisFacts National Company Award ranking us number two in the country for resident satisfaction! SatisFacts is a national multifamily survey and data provider that works with over 300 management companies and more than three million apartment homes across the United States. The national awards recognize property management companies and communities that provide an extraordinary living experience to their residents. Winners are awarded for their company's leadership and focus on customer service efforts as measured through the annual survey program score. SatisFacts surveys our residents in a number of areas at the property including community, office staff, maintenance requests/service and apartment appearance. We believe our high scores are a reflection of our commitment to the resident experience and being Quietly Awesome at all levels of engagement. We would like to humbly thank our residents and congratulate all of our property teams for all they do every day!